The Rockport-Fulton area of the Texas gulf coast is a great place to explore. 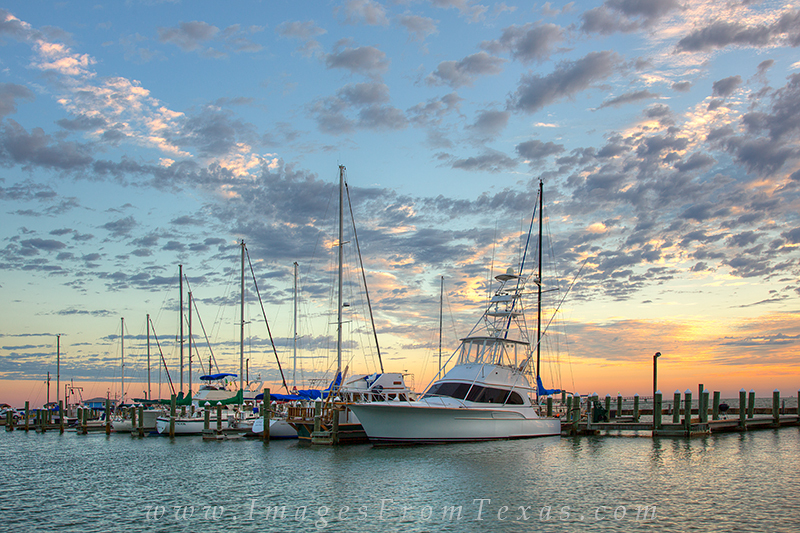 A harbor offers wonderful photography opportunities, as does Rockport Beach just down the road. Many great eateries are around, too, so you can take care of the appetite you work up while checking out this area. Photo © copyright by Rob Greebon.